Carol Doak's Corner » Blog Archive » Life is Like A Popover! « Sydney, Australia – Simply the Best!!!! This entry was posted on Sunday, December 2nd, 2012 at 11:31 am and is filed under Uncategorized. You can follow any responses to this entry through the RSS 2.0 feed. Both comments and pings are currently closed. 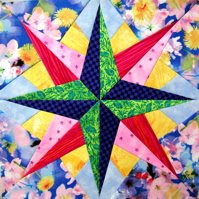 I am so glad to hear that you are finding the time to do some of those “unquilty” things that enrich our lives too. 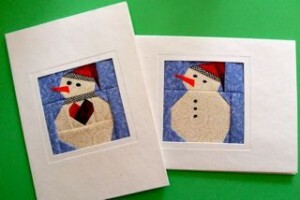 I do plan on making a few special cards for some special friends and will be using your patterns and cards. Merry Christmas, Carol and family! Very moving, Carol. Happy holidays to you and your family. I couldn’t agree with you more. I’m both a quilter and a cardmaker. You’re right. Sometimes it’s better to use a fork. 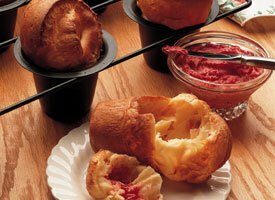 Carol, those popovers were awesome looking!! I’ve never made them. Would you be able to share your successful recipe?! I’d love it. Another year with you. Hope that I am able to be more productive this year.